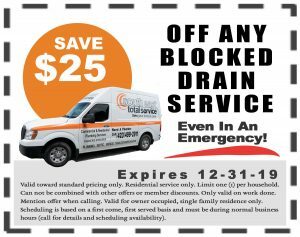 To be on the safe side, you should really look into getting your building’s drains cleaned at least once a year. However, if you notice any of the following issues, then you should contact a professional plumber to come out right away. While it can be tempting to try to fix these problems on your own, you may end up causing more damage if you do not know what you are doing. Always play it on the safe side and get your drains cleaned by the experts. 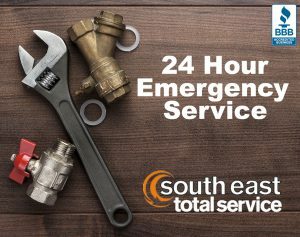 Contact South East Total Service at 423-499-2911.